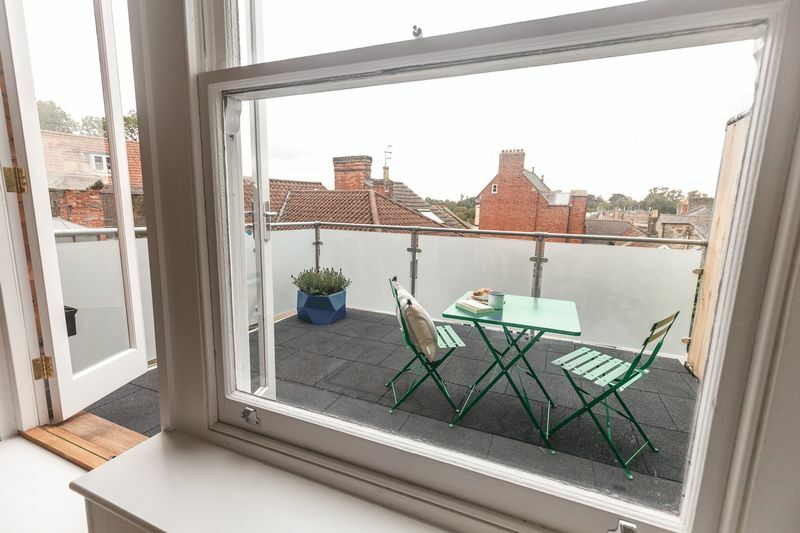 A fully furnished, contemporary, one bedroom apartment with balcony available to rent right in the heart of trendy Frome, one of Somerset’s most fashionable and popular market towns. The apartment is situated at the bottom of iconic ‘Catherine Hill’. 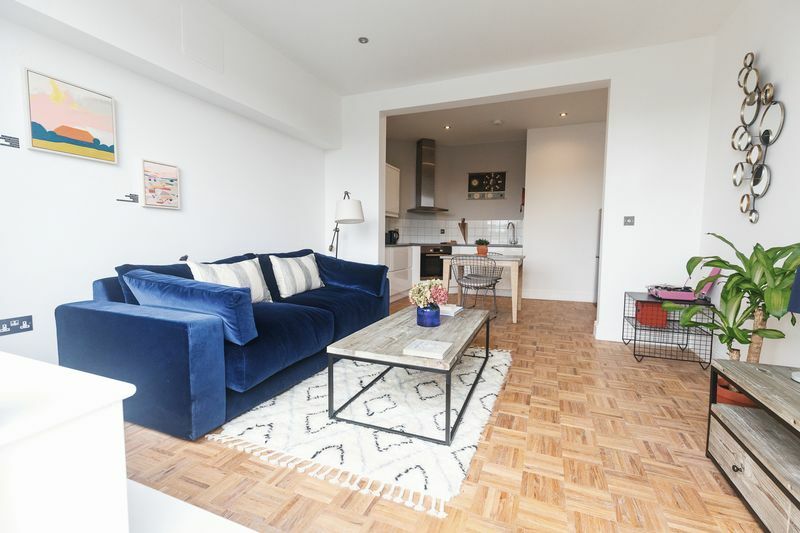 This stunning one bedroom apartment is within the building that used to be home to Kelseys - a well known local furniture store. 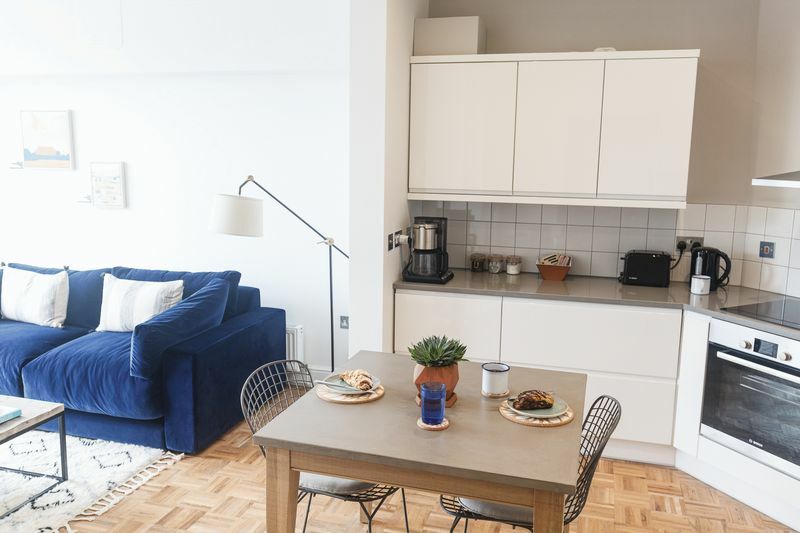 The building has since been fully renovated to apartments, each one innovatively designed and finished to a high standard. 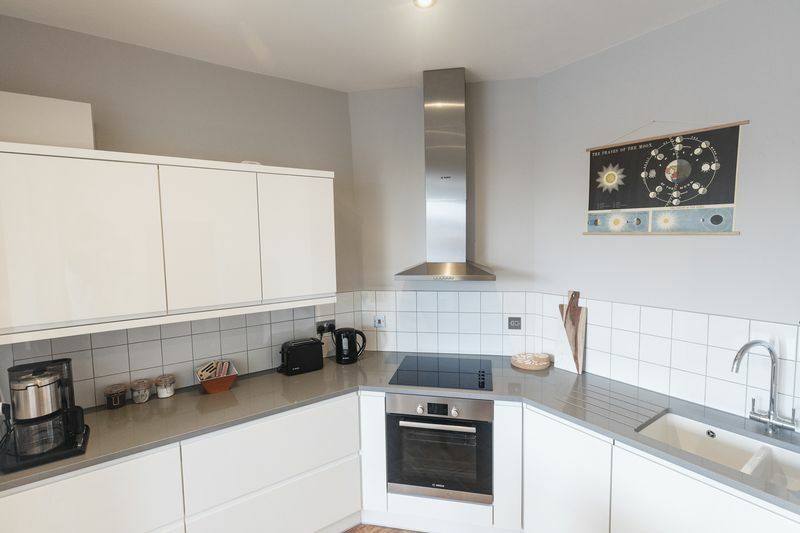 This apartment is located on the first floor and accommodation comprises, entrance hall with storage cupboard with space and plumbing for a washing machine. 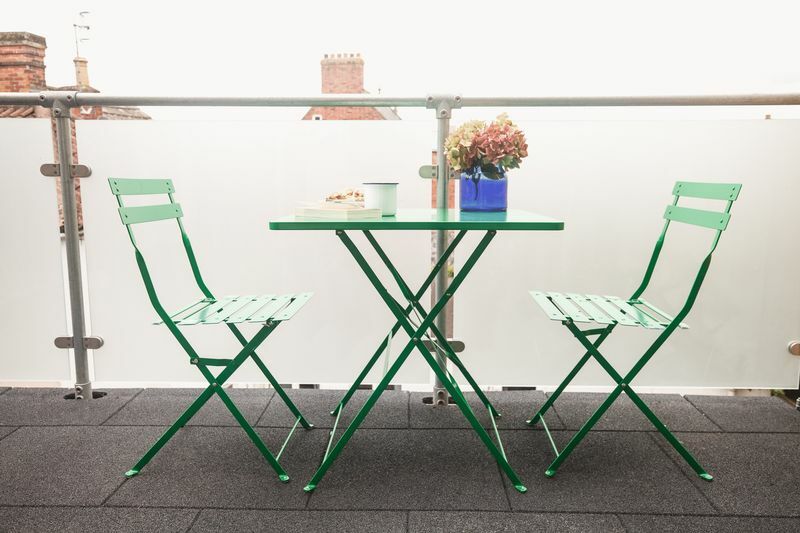 There is an open plan lounge, kitchen dining area with contemporary fully fitted kitchen, doors lead out to a generously sized balcony with table and chairs, which is a private spot to appreciate the view over the Frome rooftops. 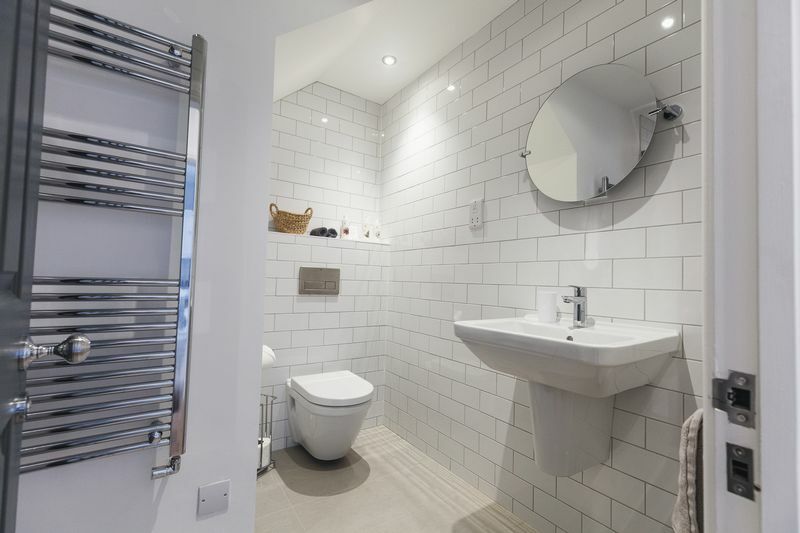 There is a master bedroom and a sleek shower room. 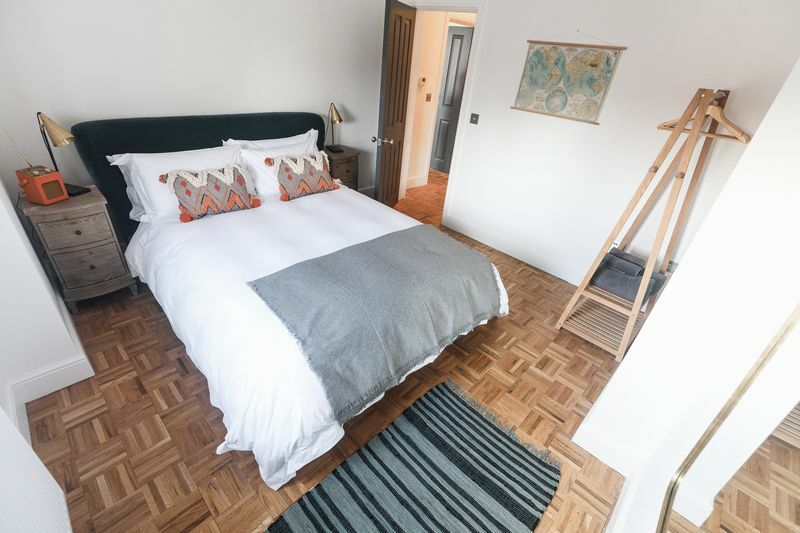 The apartment has herringbone parquet wooden floors throughout. For cyclists, there is a very useful storage area for your bicycle. There are plenty of un restricted parking spaces nearby and annual parking permits are also available for a nearby car park. 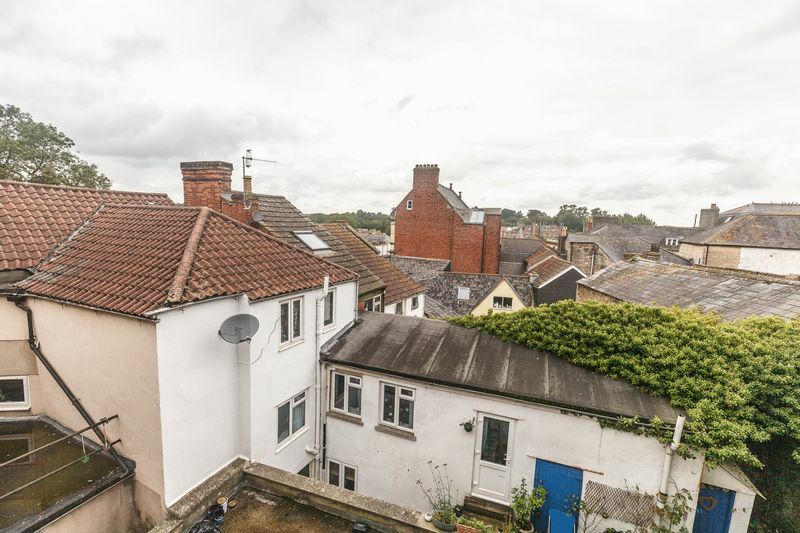 Frome is one of the South West’s leading market towns and was recently featured in the Sunday Times as the best place to live in Somerset. 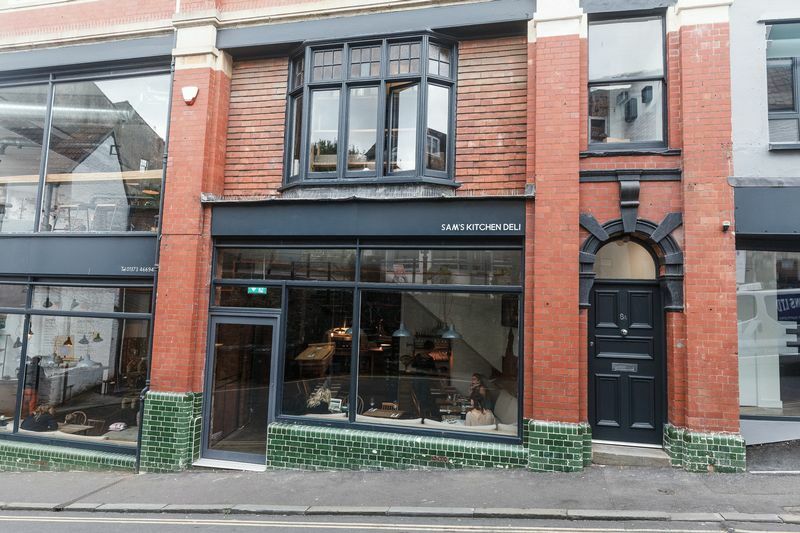 It has become a “foodie hipster haven” due to the influx of young families, and Catherine’s Hill (where Kelseys is located) is at the centre of the artisan quarter. 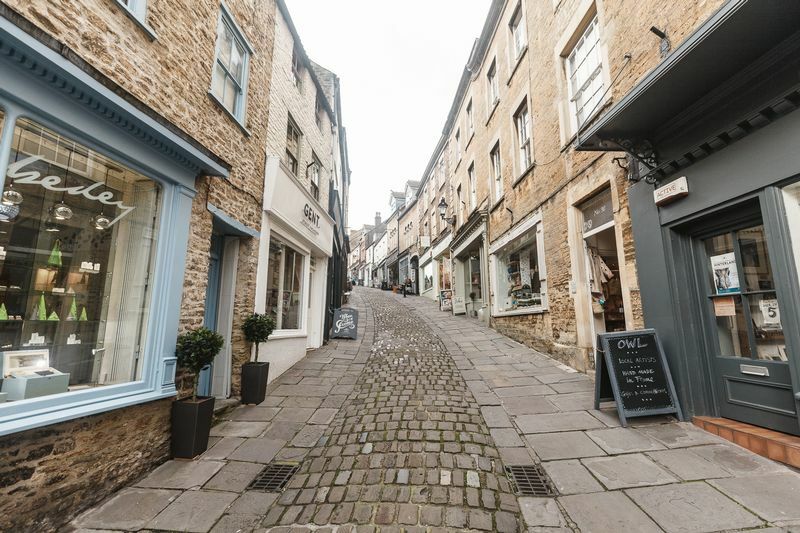 The town has a comprehensive choice of retail outlets and all the usual amenities - for even more choice, Bath is only 15 miles away. 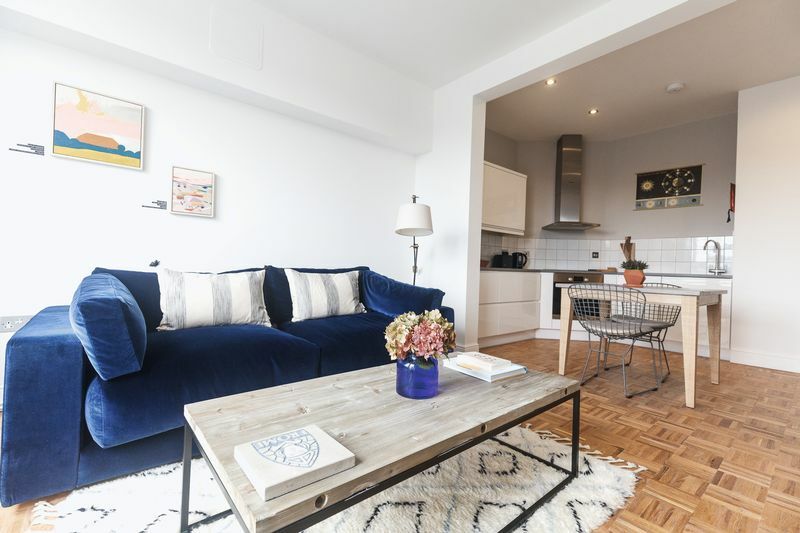 As mentioned above this apartment is offered fully furnished so all you need to pack is your suitcase! 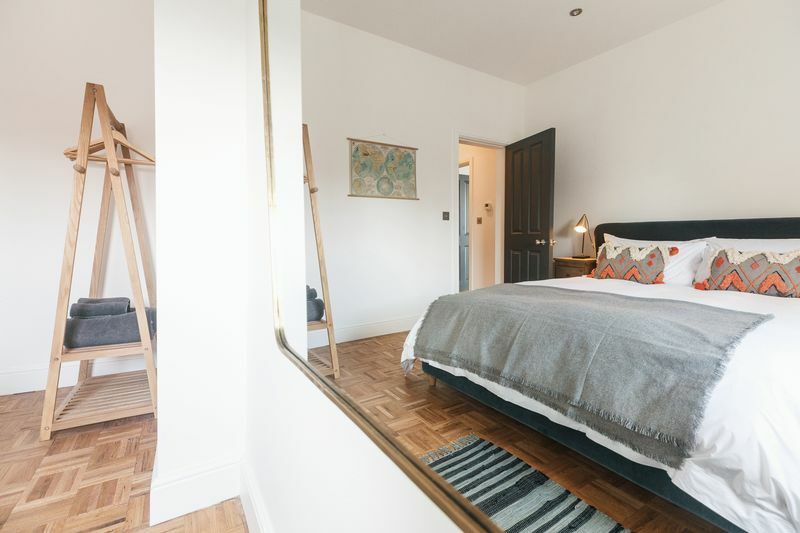 This would make an ideal home for a single professional or a professional couple.